Is Apple Working on a Gaming Subscription Service? Apple is all about the services lately. Apple Music has been growing fast, but we already know that there’s a lot more on tap in the near future. Apple’s video streaming service is coming as soon as next month or so, and their new News service powered by the Texture acquisition should also be here by Summer. However, Apple may not be stopping there. According to recent reports, Apple may also be working on a gaming subscription to go with its other services. It may seem to be an odd fit in a world where the Nintendo Switch dominates mobile gaming and Microsoft and Sony own the home market. 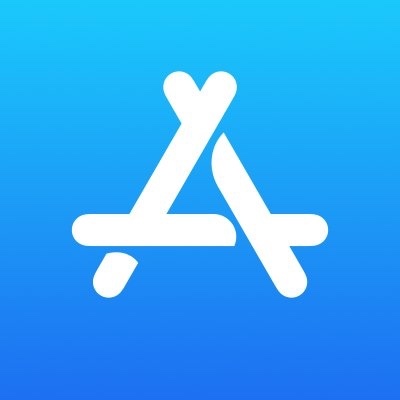 Apple may have seemed like a viable competitor at one point, but gaming on iOS has been reduced to a commodity affair full of freemium tiles and in-app payments. Their lame attempt at home gaming via the App Store on the Apple TV never even got off the ground properly. Unfortunately, the market for good paid titles also withered and died several years ago. All that said, there are legitimate reasons that a subscription service for gaming makes sense for Apple. This may be the perfect solution for two different kinds of gamers. 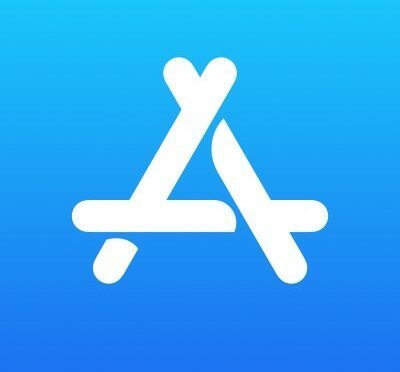 First, a subscription could become a great way for Apple to offer freemium games to its customers without all the in-app payments. Now, this wouldn’t include the most popular gaming titles in the App Store, such as Fortnight and Pokémon Go, as they rely on those payments to keep their large revenue numbers intact. However, this would be a great way for smaller developers to get their titles out there. It would also work well for larger devs looking to try out new content. This approach works very well for existing online gaming platforms and it likely would for Apple, as well. A gaming subscription could also be Apple’s last chance to revive paid games on iOS. I think that Apple would basically take part of the subscription revenue for their service and use it to subsidize a rotating selection of paid games. The subscription would help the developers with the costs of developing high-quality titles. Subscribers would get to play the game for free for a time and maybe would get the opportunity to purchase it at a reduced price. If this works, the buzz created for these titles could help to spur interest among non-subscribers, as well as attract more subscribers to Apple;s service. So why would Apple bother with this? Well, why do you think they cannibalized what was left of their own music sales business, a market that they dominated but was shrinking fast, to start a music streaming service? Easy- because it was the best way for them to stabilize and possibly continue to grow their music-related revenue. The music business was changing rapidly and Apple had to change with it or lose their prominent place in the industry. Likewise, gaming is still the most popular and most profitable category in the App Store. Apple can’t afford to allow that revenue to begin to slip at a time when they are already trying to supplement iPhone sales with other categories and devices. If Apple wants to hold onto that existing gaming revenue or see it grow, then they need to overcome the stagnation that has set in due to the rise of freemium titles. They need to give developers a reason to look and invest their time and effort again. They need to respond to where the market is going. Apple was a little late to the music streaming party and is still stuck well behind Spotify because of it. Starting a gaming subscription service on iOS now would help them stave off attacks that will come from other mobile and cloud-based offerings in the near future. Speaking of which, Apple isn’t the only company looking to reel in gaming subscribers on iOS. Microsoft is preparing to bring XBox Live to iOS, Android and even the Nintendo Switch soon. Opening up access to their most recognizable gaming asset is an interesting move on their part that is really smart. As Microsoft did with Office a few years ago, they are now going to make sure their online gaming service is available everywhere, as well. Apple would be wise to move quickly to get their own service rolled out before Microsoft can beat them to the punch and gain any kind of foothold on their digital turf.